The following pages, exemplifies the process with a customer who collaborated and walked our road map from conceptual to delivery of their home project. They followed the course by obtaining architectural plans, design plans, and results. Mr. and Mrs. Barajas property was not being utilized at its fullest potential. Battres Construction team made the homeowner’s vision possible! The property had pocket areas that were not used or functional— mainly in the front of the home. Battres Construction architect, Alfonso Buitrago-Jimenez, visited the clients to see the actual space and diagnose the problem. The frustrated clients revealed the small kitchen and living room. Immediately, the architect suggested removing walls to have an open concept kitchen and living room. Removing the wall by the kitchen not only added 100 square feet, but also allowed to have more storage cabinets! As for the bathroom, the layout remained the same. 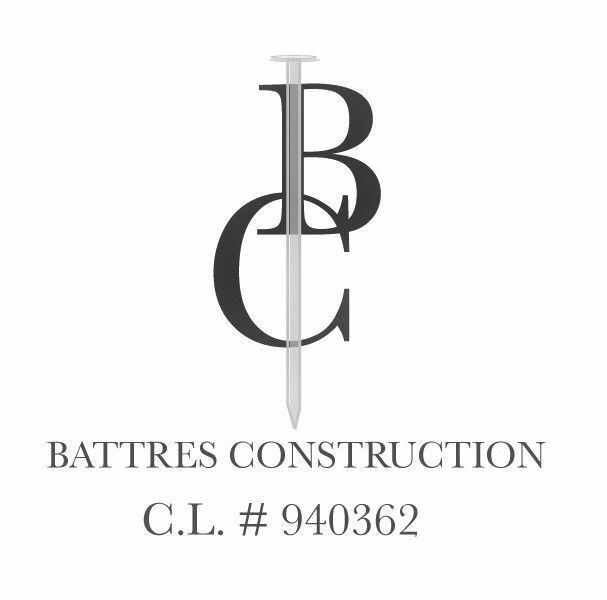 Battres Construction has a good relationship with the clients, and they entrusted our professional suggestions and decisions. Below are the architectural plans that were completed on their property. The firs plan is BEFORE and second plan is AFTER.